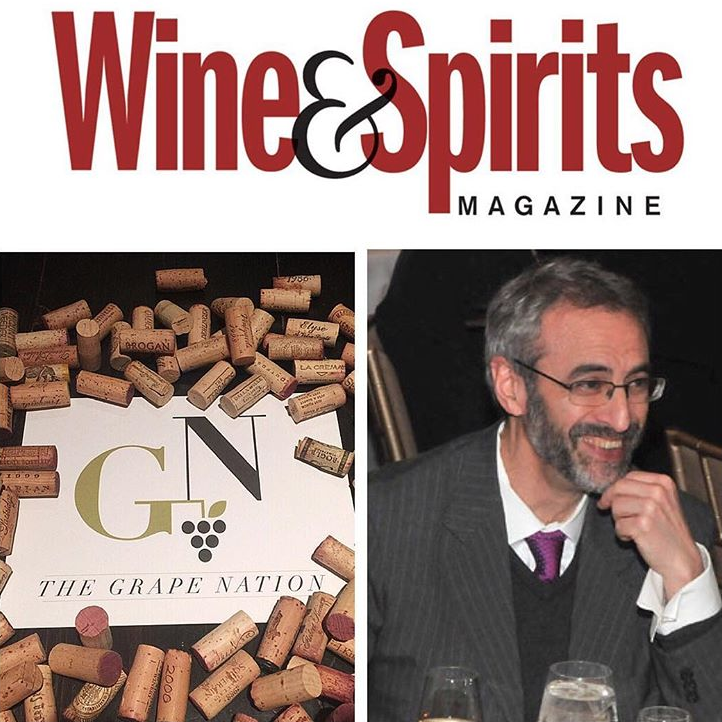 We will look back to 2017, the year in wine with Josh Greene, Editor and Publisher of Wine and Spirits Magazine. Josh has been at the helm of the magazine for over three decades and has a unique perspective of wine, wine regions, restaurants, sommeliers, trends, and much more. Episode 55 | Jon Bonne, Journalist & Author of "The New Wine Rules"